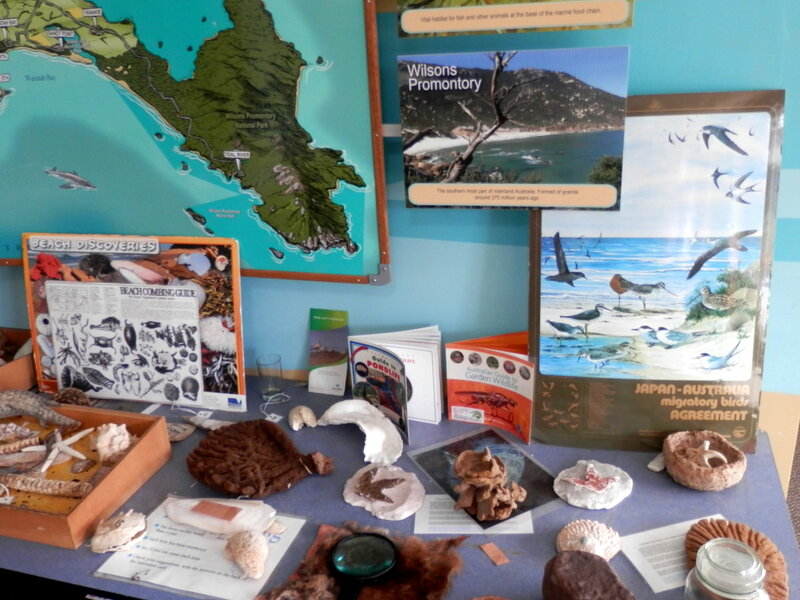 The Environment Centre provides free downloadable games, puzzle sheets, a book on activities around Inverloch for children, as well as the enthralling Shell Museum, the amazing hands-on Discovery Room, and fascinating tours to the Dinosaur Discovery site. 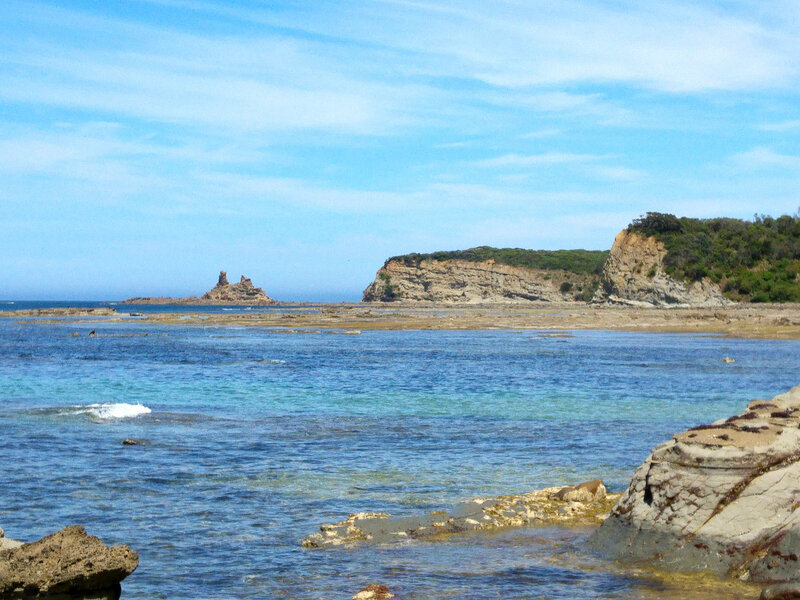 Environmental Activities Around Inverloch - activity sheets for children, identification charts, maps, information for teachers and parents, self-guided nature trails (15MB pdf). Hands-on fossils, shells and toys - visit our free Discovery Room in the Environment Centre for activities for children of all ages, with displays, touch tables, dinosaur fossils, shells and toys. 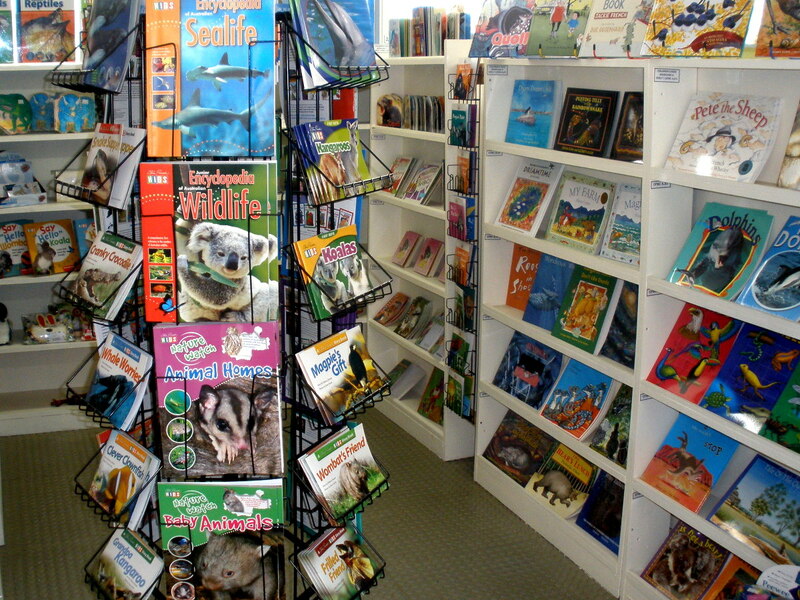 The Environment Centre Shop also sells an amazing selection of childrens' toys, books and games. 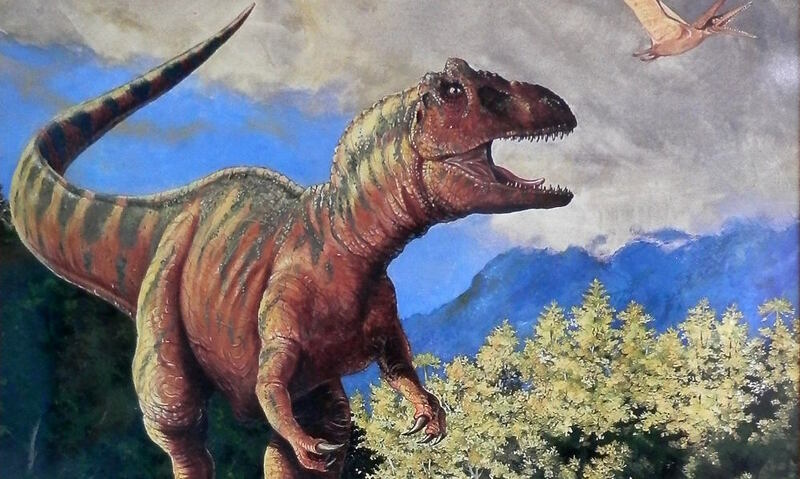 Read about the local dinosaur fossils, find out more about dinosaurs in our Discovery Room, then book a visit to the Inverloch Dinosaur Dreaming dig site. The Shell Museum holds one of the world's best collections of shells, with over 6,000 specimens. 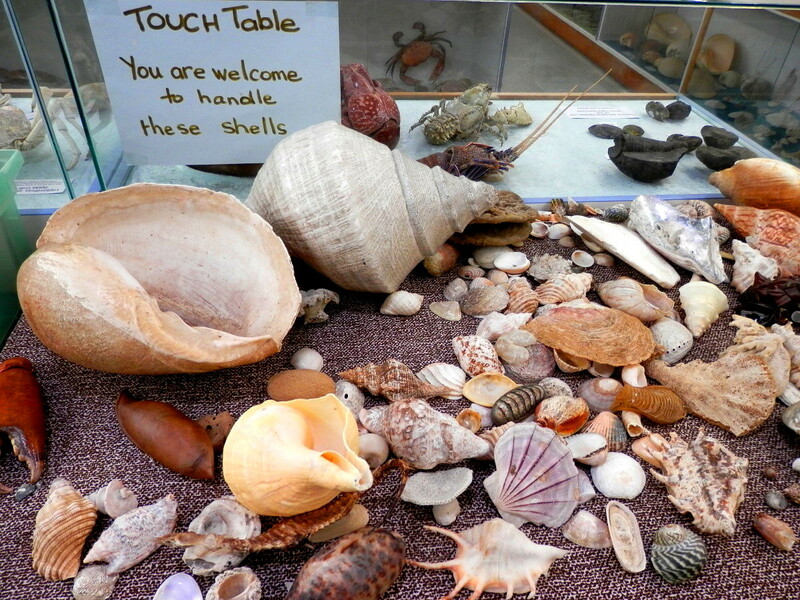 It has fascinating touch-tables for children, local shells, shell toyhouses, giant crabs, corals and sharks' jaws. Entry is $2 per person, children under 5 are free.